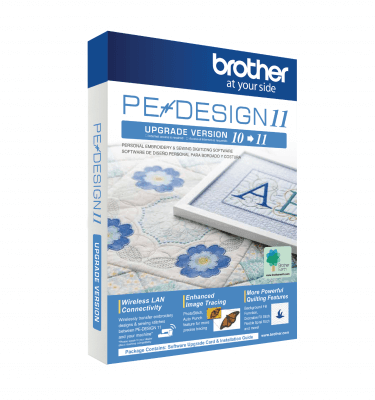 The Brother family of PE-DESIGN® software offers you more dimensions for enjoying embroidery and following your creative projects. Three levels of software give you design and editing capabilities that vary in complexity. 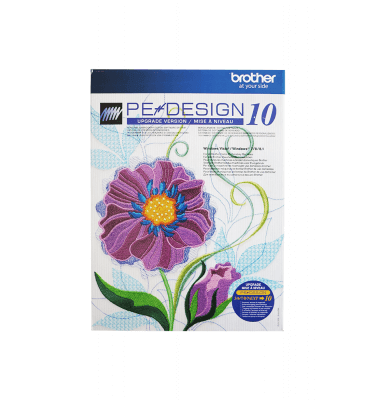 Whether you want to create embroidery designs from virtually any source, including the internet, photographs, drawings and clip art, or just want to download embroidery designs and do simple editing, there’s a software level for you. Go ahead….play a little!